If you are going through a divorce, you may be wondering how you can do this without it being tumultuous. Here is how to have a peaceful divorce. How to Have a Peaceful Divorce | Can We Live in the Same House During a Divorce? 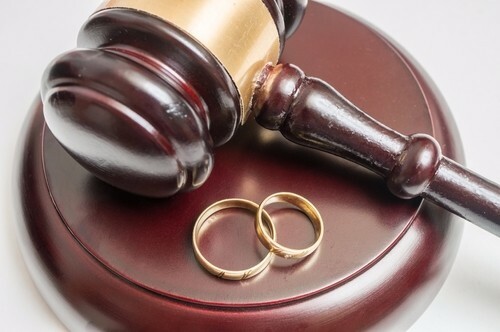 Every court in the state of New Jersey has a mediation program, offering you and your spouse a chance to sit down with a competent mediator to see if you can come to an agreement about the division of assets, alimony, child support, and child custody. Child custody is, of course, extremely important, and mediation is an especially good opportunity to resolve these issues. No one knows your children better than you and your spouse. Keep an open mind through the mediation process, remembering that your children’s needs and interests will evolve as they grow older. 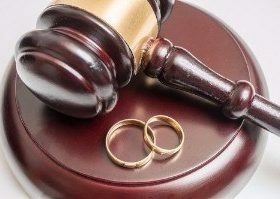 If you want to know how to have a peaceful divorce, please call our New Jersey divorce attorney today for a free consultation.